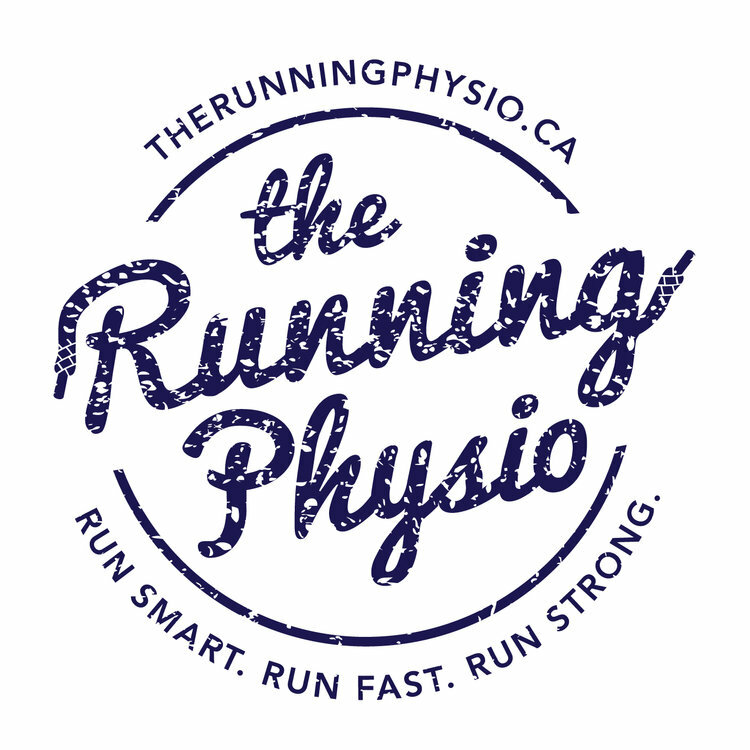 With the Toronto Waterfront Marathon only a few days away, we thought now would be the perfect time to talk race prep! You've trained your body and hopefully your mind, the hard part is done - all that's left now is a few finishing touches and then you run! Tapering (a period of reduced running and increased rest right before a race) is critical for success. We've discussed the ins and outs of the taper on a previous blog - think mental preparation, goal setting, rest and diet, click here for a refresh. At this point, you should be deep into your taper and most likely feeling a mix of excitement and nervousness. Let's harness those nerves and get to the start line! Know The Course: Learn as much about the race course as you can. If you're local, incorporate parts of the course in your training leading up to the race. You'll be surprised how this builds your confidence! If you’re travelling to the race, don’t worry, the miracles of technology can help. Search GPS tracking apps like Strava for your race, it’s highly likely that you’ll find a route map. Race websites will always post course maps and you can normally find hard copies at bib pickup and race expos. Learn the difficult areas of the course, the nice easy ones and most importantly, learn the water stations. Knowing the course allows you to adapt your race strategy accordingly and ensures you’re ready to push when you need to. Know The Details: Bag drop-off, race start, corral times, starting line location - control what you can and be organized before you get there. Knowing the logistics of the race, like the start time and location in advance will help keep you focused. We like to lay out everything out the night before the race, from our shoes, to our hat and everything in between if you’re wearing it during the race it’s ready to go the night before. Control what you can. Know Your Fuel: The old adage of “nothing new on race day”, it applies to your fueling as well. You’ve been testing what works best for you on your long runs, now it’s time to put that knowledge to work. Planning when you’ll fuel reduces surprises and helps prevent any energy drops while you’re running. Timing your fuel with the water stations is always an easy way to remember. Course maps will clearly mark how often water and fuel are available on course, if you’re unsure running with your own is always a great idea! Lastly, have fun! Things will go as you’ve planned and some things may not, but that’s ok! Controlling what you can, like race details, fueling strategy, and the course will help you feel in charge and ready to handle situations as they arise. Take a deep breath, you got this!